Less than a week after the Michigan Democratic Party posted an ad featuring an abortion clinic owner supporting Congressman Gary Peters, Peters met with the president of America’s leading abortion provider. 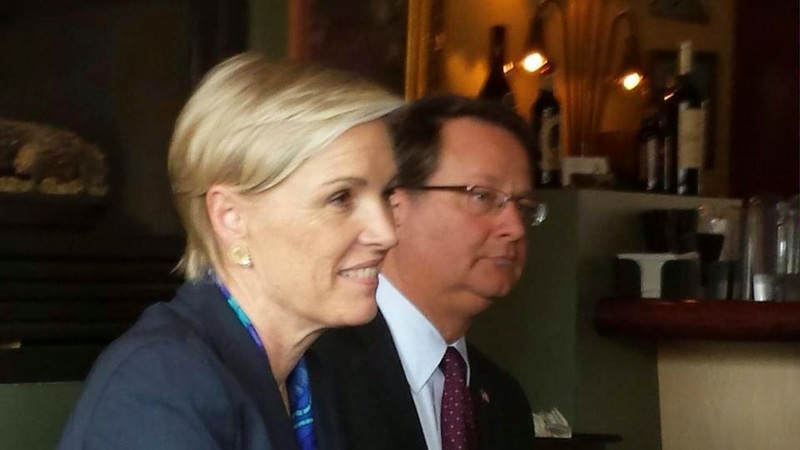 In pictures posted on Facebook by Planned Parenthood Advocates of Michigan, Peters is seen chatting with Cecile Richards, President of Planned Parenthood Federation of America. Planned Parenthood is America’s leading abortion provider. In 2012, they provided 327,166 abortion. This is more than 1/4 of the abortions performed in America annually.